Do I retrofit or replace my hydraulic universal testing machine? What do you do when your outdated hydraulic materials testing machine breaks or your customer requires a test that cannot be performed with your existing system? Do you replace the testing system with a new one or do you upgrade/retrofit with new software and controls? There are two hydraulic universal testing machine designs. The first uses a single sided ram to apply force and requires gravity for the piston to return home. This type of hydraulic testing machine is the most common and is used for static tests only. A schematic of a ram based hydraulic tester is shown in Figure 1. The second type of hydraulic machine uses a dual acting piston. 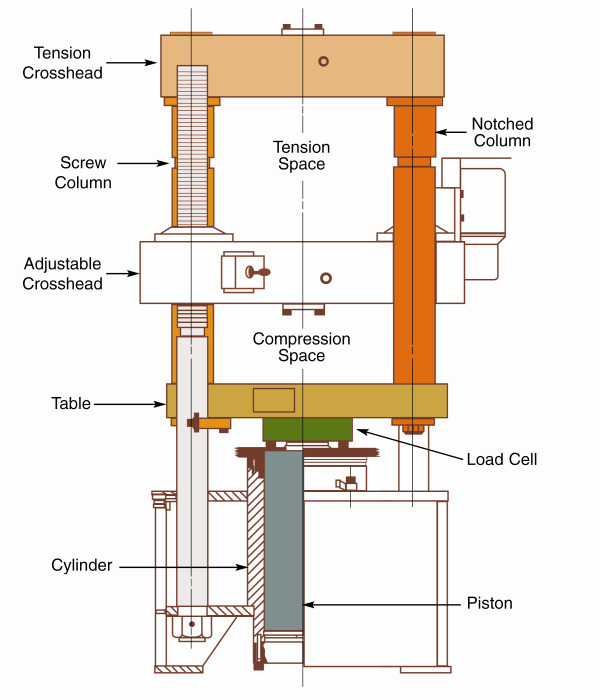 The dual acting piston design provides control in both the up and down direction and is commonly used for fatigue testing applications. Comparing the purchase of a new machine or an upgrade to an existing hydraulic testing machine, it is almost always less expensive to upgrade the existing machine regardless of force capacity. New ram based static 20,000 lb and 400,000 lb hydraulic testing machines cost between $35,000 and $200,000, respectively. In general, retrofits cost between $500 for the integration of a simple digital indicator to $30,000 for a new servo-hydraulic power unit with a PC/Windows-based materials testing system. As a rule, the amount of money you save retrofitting a hydraulic tester increases as the capacity of the machine increases. So, a retrofit would save well over $100,000 on a large machine and thousands of dollars on a smaller machine. 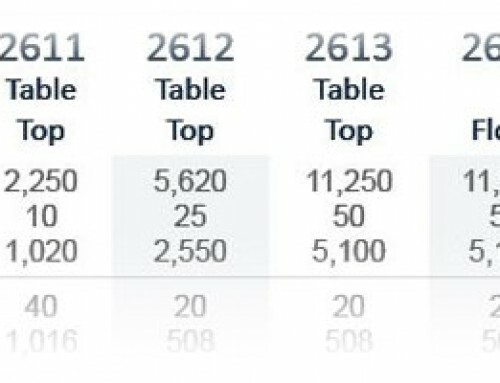 In addition to the direct machine costs, there are other considerations that come into play, such as your investments in grips, fixtures, and test jigs. The larger the investment, the greater the replacement expense. If all of your testing systems are similar, then it is best from a fixturing, training and maintenance standpoint to retrofit the testing machines. Finally, there is the very pressing situation of when your existing machine has failed. 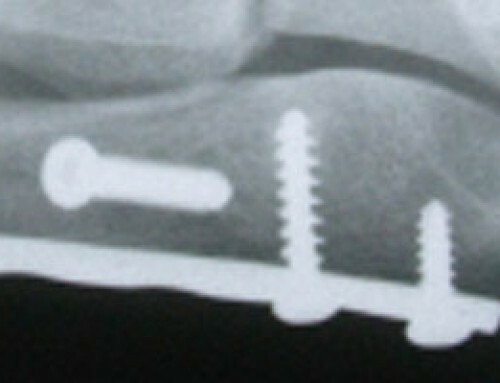 A retrofit can be installed much more quickly than it would take to purchase a new machine. Hydraulic testing machines are generally used to test metals and metal components at higher forces. 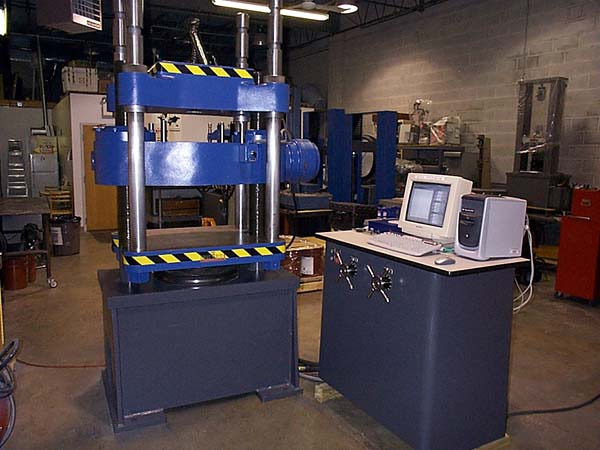 Their ability to perform millions of static tests and fatigue cycles with little mechanical wear makes the hydraulic testing machine well suited for these testing applications. Because of their durability, the hydraulic testing machine is an ideal candidate for retrofitting. Basic Upgrade: The simplest upgrade keeps the existing manual control valves and replaces the dial gage or existing digital indicator with a new single channel digital indicator to display load and report ultimate tensile strength. Some of the more sophisticated single channel indicators are also capable of calculating yield by the halt of the pointer method and downloading results and load vs time data to a computer for reporting and plotting. Three Channel Upgrade: The next step up when keeping the existing manual control valves is to incorporate a two- or three-channel digital indicator that is capable of measuring force, displacement, and strain. 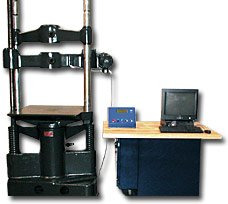 A testing machine equipped with a two or three channel indicator is capable of generating a stress-strain curve and calculating offset yield, Young’s modulus, ultimate tensile strength, and percent elongation according to ASTM E8 Standard Test Method for Tension Testing of Metallic Materials. 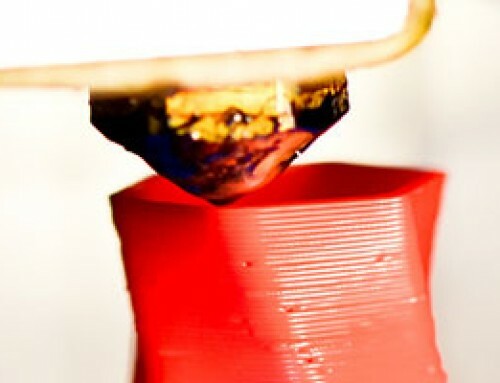 Results and stress-strain curves can be uploaded to a computer for further review and analysis. 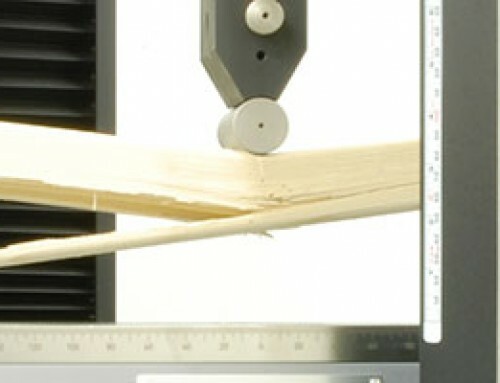 New or existing extensometers can be connected to the indicator for measuring strain. PC/Windows Based Upgrade: Installing a PC/Windows based materials testing system is the most sophisticated upgrade package for a manually controlled hydraulic testing machine. 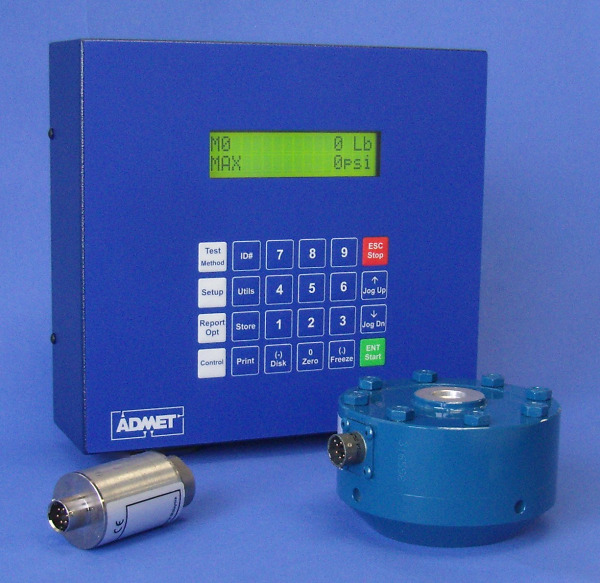 It provides all of the capability of the three channel digital indicator but adds calculations for plastic strain ratio (ASTM E517), K and n values (ASTM E646), plus many more. PC based materials testing systems also provide more data handling and reporting capabilities than a standalone digital indicator. The next level of retrofits convert manually operated machines to automatic closed-loop servo hydraulic testing systems that are microprocessor controlled. This is accomplished in one of two ways. Basic Servo Retrofit: The least expensive servo retrofit option is to keep the existing hydraulic power unit, bypass the existing manual control valves and install a new servovalve manifold. Either a multi-channel digital indicator or a PC/Windows based materials testing system can be used to control the machine. 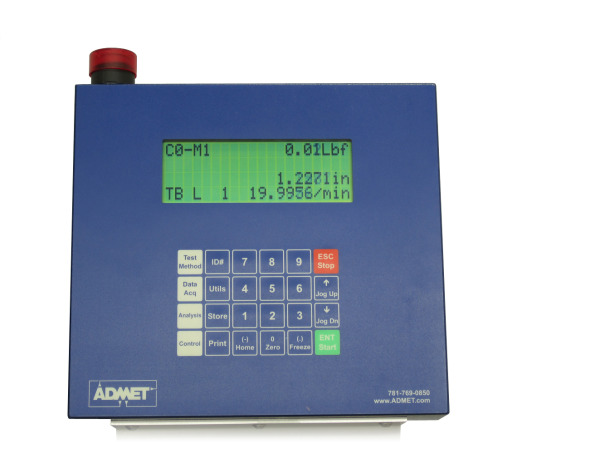 The standalone digital indicator is more suitable for running similar tests repeatedly, whereas the Windows based system provides more control capability for performing a variety of tests. 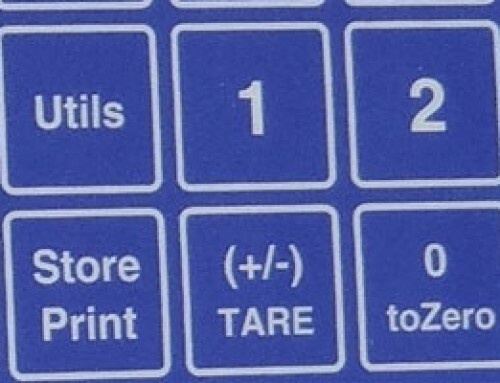 Full Servo Retrofit: The more expensive servo retrofit is to replace the existing hydraulic console with a new servo hydraulic power unit (see Figure 5). Again, either the multi-channel digital indicator or Windows PC-based system can be used to perform the tests. In addition to upgrading existing manually operated testing machines to servo control, it is also possible and quite common to upgrade the controller and software on an existing servo equipped static and fatigue rated hydraulic testing machine. This an economical solution because the new controller and software only has to be attached to the existing load frame and hydraulic power unit. Regardless of whether you retrofit or replace, it is important that you keep your testing capabilities current. 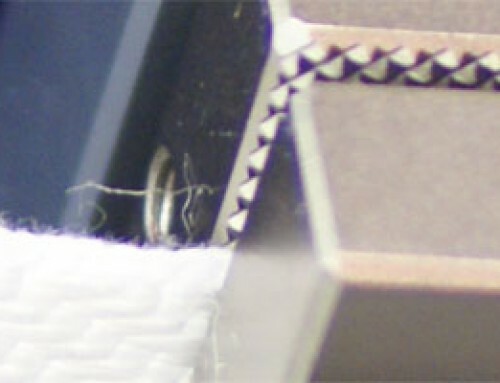 Up-to-date equipment will reduce test times, eliminate data entry errors, and speed materials and product development. Employing testing systems that automatically perform the tests according to specification, automatically calculate results and seamlessly communicate with computers and programs running on your corporate network are paramount to operating a successful testing laboratory. Have a question about testing machine retrofits? By Richard Gedney|February 15th, 2012|Testing Issues|Comments Off on Do I retrofit or replace my hydraulic universal testing machine?